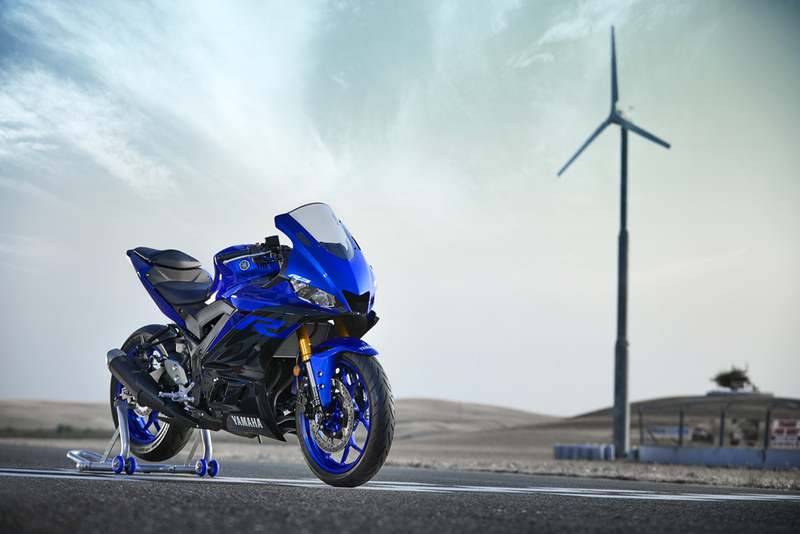 Powered by a 321cc twin-cylinder engine that delivers excellent power for navigating cross-town traffic, carving twisty roads, or participating in a track day, the new 2019 YZF-R3 is a user-friendly lightweight supersport featuring Yamaha’s race-inspired R-series styling. 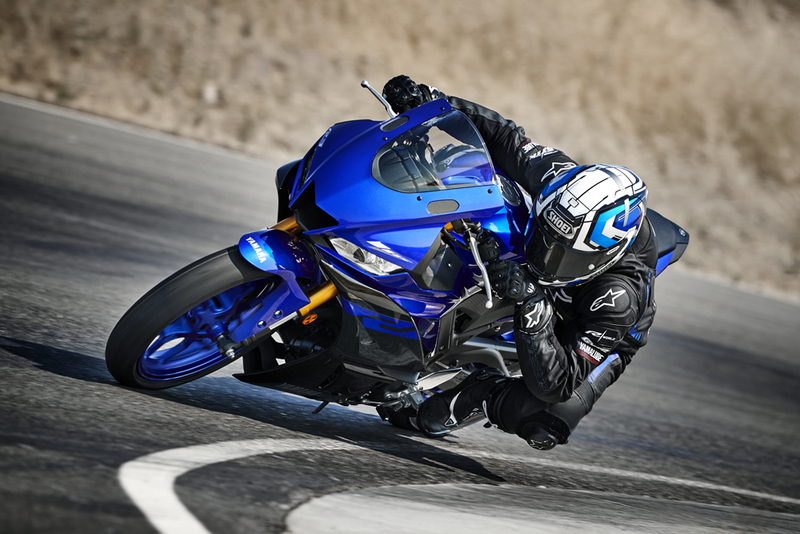 With its accessible seat height and ergonomic riding position, the new YZF-R3 is the perfect bike for first-time riders or experienced sport bike pilots who prefer a compact, nimble and agile machine. 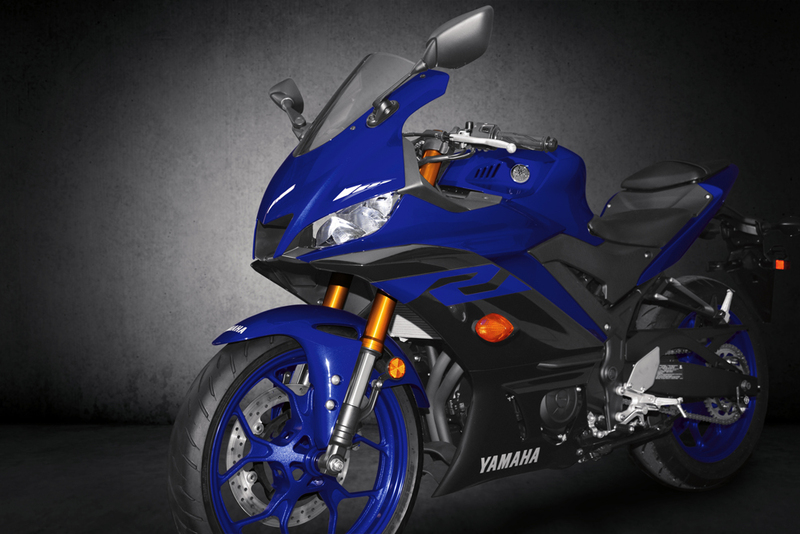 A reliable 321cc liquid-cooled, four-stroke, in-line twin-cylinder, dual overhead cam (DOHC), 4-valve, fuel-injected engine is at the heart of the YZF-R3. 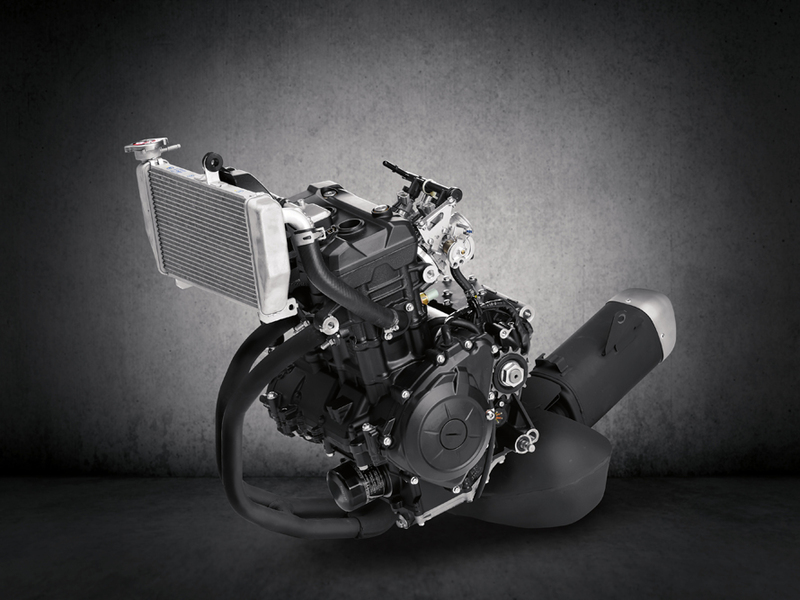 Featuring the latest combustion technology together with lightweight forged aluminium pistons and all-aluminium DiASil cylinders with an offset design, the smooth-running and quick-revving YZF-R3 engine produces easy-to-manage power. 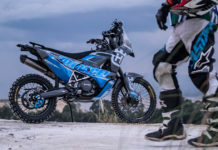 A lightweight high tensile steel tubular frame with a simple design incorporates the engine’s crankcase as a stressed structural member of the chassis, resulting in the perfect balance of rigidity and weight. 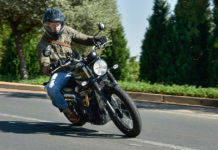 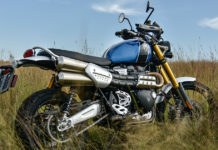 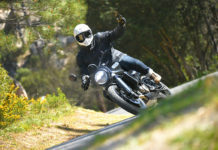 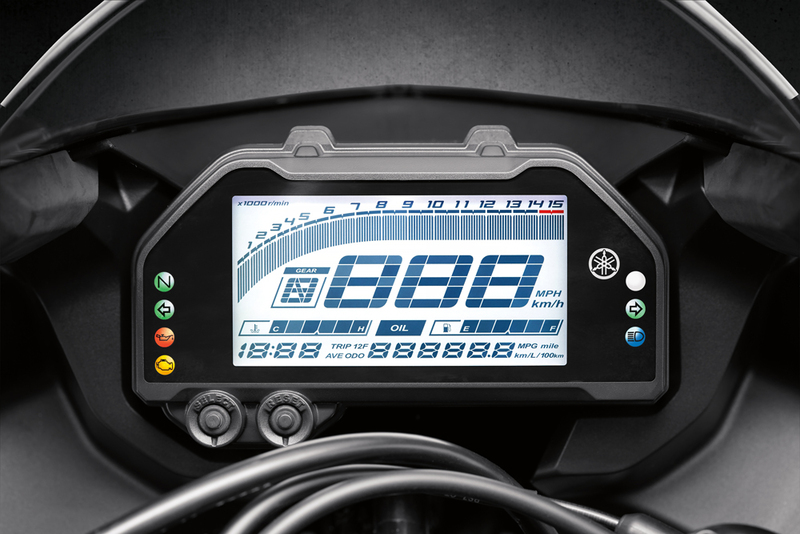 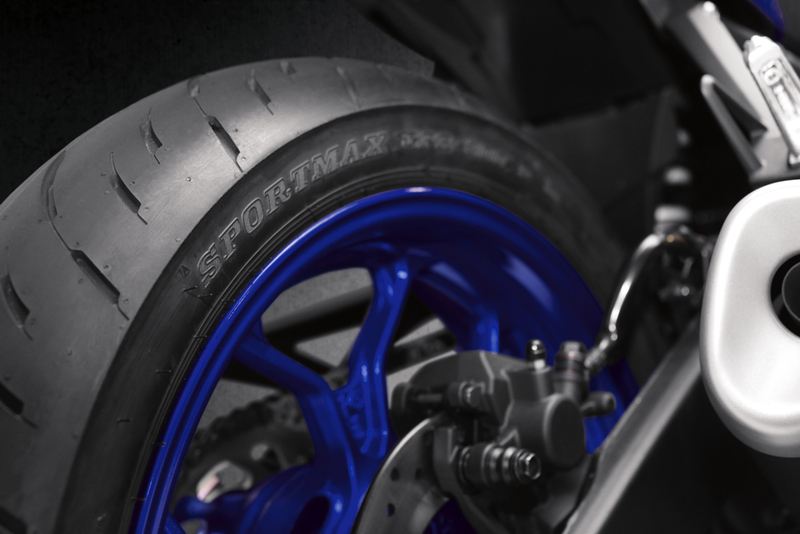 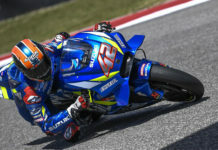 The long asymmetrical swingarm design ensures the efficient transmission of engine power to the rear wheel and delivers excellent straight line stability, while the Monocross rear suspension system features a preload-adjustable KYB rear shock that gives stable damping and contributes to a mass centralization of weight. 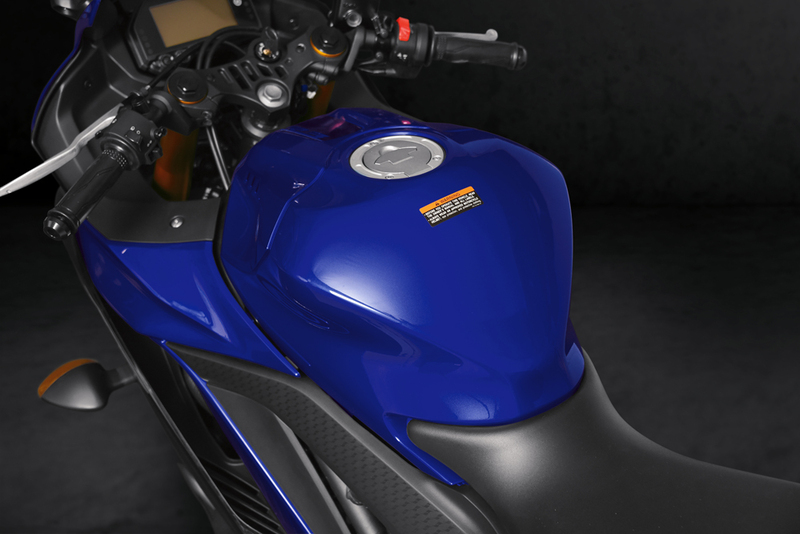 The new YZF-R3 features a front fairing and windscreen design that pays homage to Yamaha’s flagship MotoGP race bike, the YZR-M1, with an aggressive look that also achieves outstanding aerodynamic performance. 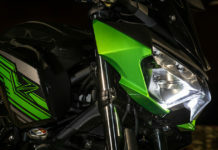 Developed in conjunction with wind tunnel and track tests, the new fairing and windscreen combination reduces aerodynamic drag by seven percent, enabling a decrease in air turbulence around the rider’s helmet when in a tucked position, and giving an increase of up to 8 km/h in top speed. 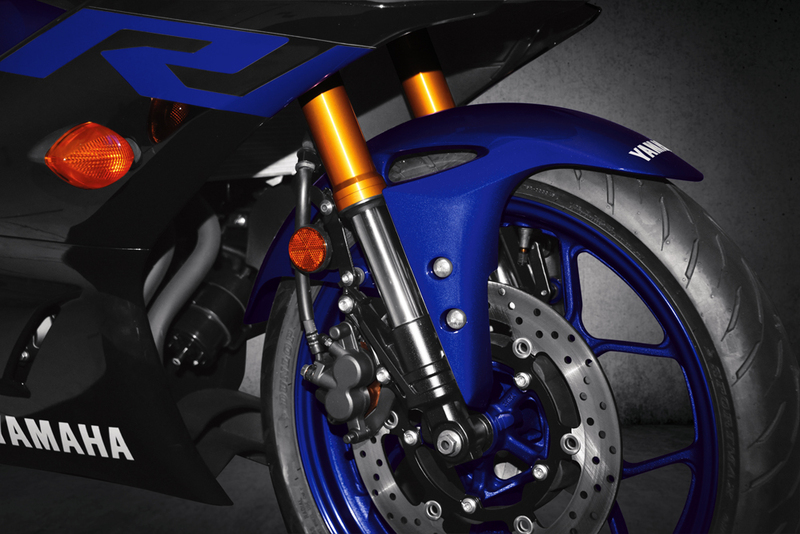 The YZR-M1 style central duct in the fairing also functions to direct airflow to the radiator, contributing to engine cooling performance. 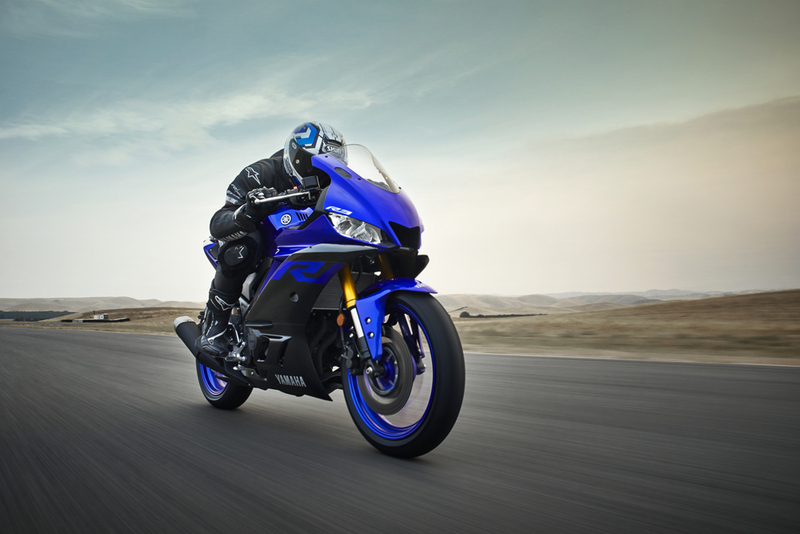 Arrival of the YZF-R3 into South Africa is yet to be confirmed.